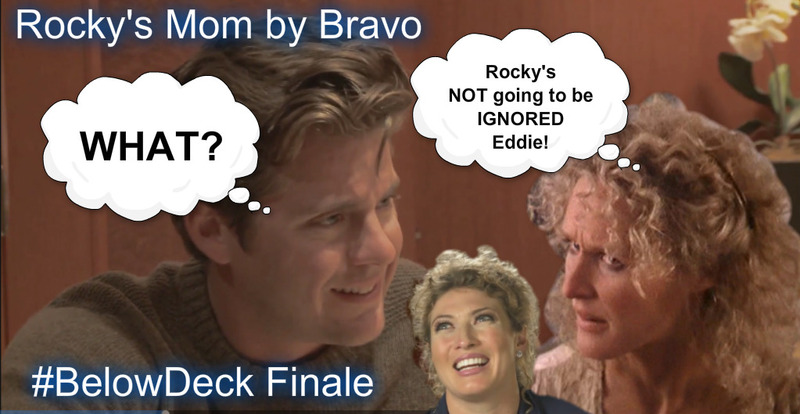 Home » #BelowDeck » #BelowDeck: Rocky Dakota aka Raquel Bartlow IS NOT Glen Close’s Daughter! IT IS A JOKE………..FML!! #BelowDeck: Rocky Dakota aka Raquel Bartlow IS NOT Glen Close’s Daughter! IT IS A JOKE………..FML!! 2 Comments on #BelowDeck: Rocky Dakota aka Raquel Bartlow IS NOT Glen Close’s Daughter! IT IS A JOKE………..FML!! I think a DNA test is in order….